the Guide to the Delery Gazette!!! To F/B friends asking about my work-out routine, see my post at: My Body Type! please. ..the Delery Gazette presents the Voice of God! To F/B friends liking grandkids & me, see my girls at: See God's Face! through are mostly banal #claptrap. Meanwhile, below is a sample peak at the Gazette newsfeed. Plus, here is another fine tweet which I liked!! nice tweet to me, click: God's Voice! Meanwhile, this is what she tweeted to me. Click for YAHOO! medals won in my fantasy League. Plus: Gazette Biggest Loser Contest (results are in)! WEEKLY LEADER & RESULTS are in! Click for Gazette Biggest Loser Results! Fun way to track your wgt loss w/us. 2013 Biggest Loser? W/Us Nobody is a loser. No names are accepted in box below yet! I am Ferdinand, and it is my pleasure to be your guide. ...follow me to some eternal news. Gazette's own Ferdie has a vision! delerygazette is now simmering . And, Now! Ferd's hot book.. Since the Garden of Eden no story has been as riveting as this book. This handy desktop companion will help all romantics. 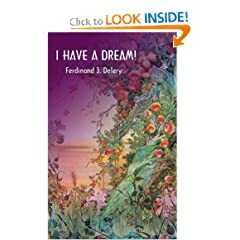 Click here to buy book! How To Drive Women Crazy! Purchase Info! human (or whatever) of your dreams. Click Britney's navel or the small camera to view a few of the things that I wrote about. I will talk w/you once I find my microphone. I may have lost it in the hurricane. 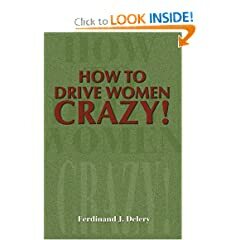 Note: Some pages of DRIVE 'EM CRAZY may contain info that might free you from your fear of women..FEMALES, RUN FOR THE HILLS! Did you enjoy my movie? Why..why not? the readership of the GAZETTE. Please let's all pray (across the flock) for God's power to explode. If there are any miracles that stand out please let us know! ...follow me to even more eternal news. more ..Thoughts from the Desk! 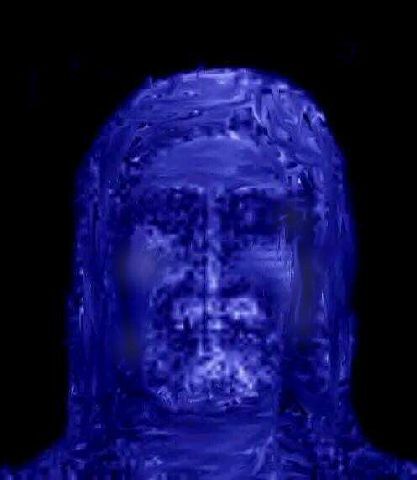 Here is the face of Jesus from the Shroud of Turin. next book. We should all seek the face of the Lord. that was left for history (and it is etched in his blood). Click one of these for more Gazette. Y2K! Meet a new friend. Thank you very much for visiting!! We enjoy seeing you. Let God's Holy Spirit lead you... maybe, you will have a revelation from the Lord. Southern Stuff -- from a N.O. friend! Thoughts to Bounce off the Brain! Eat my flesh, drink my blood - and live eternally! Every tongue that shall rise against thee in judgement thou shalt condemn. He who believes on me has everlasting life. All thy children shall be taught of the Lord.